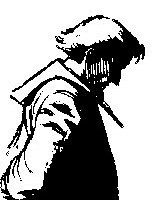 Society of Evangelical Arminians | Leonard, James M.
Is God a Miserable Failure? Free Will Baptists are an association of independent baptistic church congregations. Their 17th century origins are rooted in the rejection of infant baptism, and affirmation that believers only should be baptized. 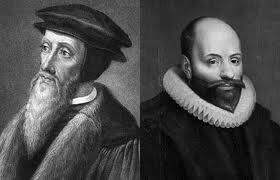 The earliest Baptists were Arminian, although Calvinist Baptists arose soon afterward. 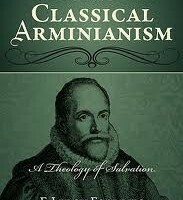 Both Calvinist and Arminian Baptists shared some sense of commonality with each other as they were persecuted by those committed to infant baptism. English Baptists had their origins under the heel of a repressive monarchy which insisted that its subjects submit to the King’s religion. Baptist affirmation of soul competency and the indwelling of the Spirit brought them into serious conflict with the crown. Many, many Baptist pastors died in prison.